In AppStore and Google Store you can find Mobile OWA for your mobile devices. 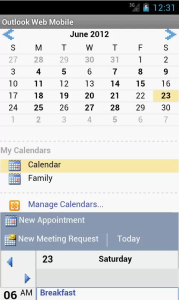 Mobile OWA for IPhone was available for few weeks, but for Android it’s quite fresh. 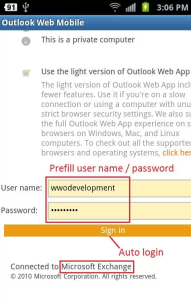 After installation of Mobile OWA you can easily get access to your mailbox like using OWA on desktop computer. 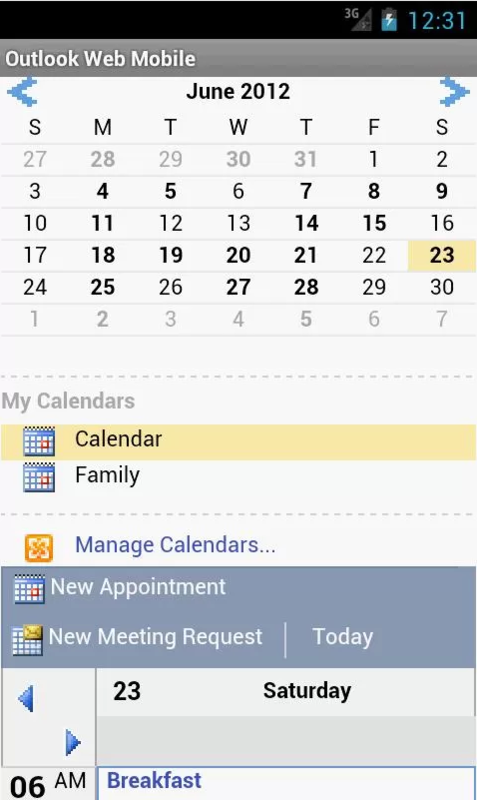 With Mobile OWA you can access to all mailboxes where you have full access rights. Tagged Office 365, OWA, OWA Mobile. Bookmark the permalink. Any URL to Google Play? 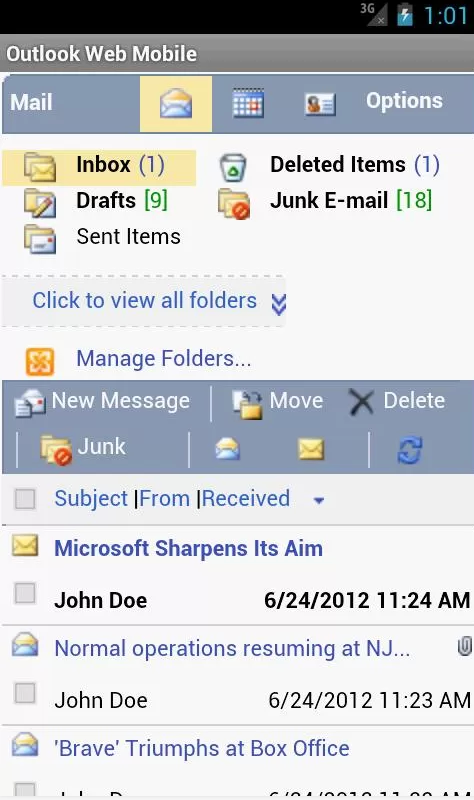 Because I see only 3rd party tool… And yesterday there is only info on Office Mobile for android (and nothing about OWA). 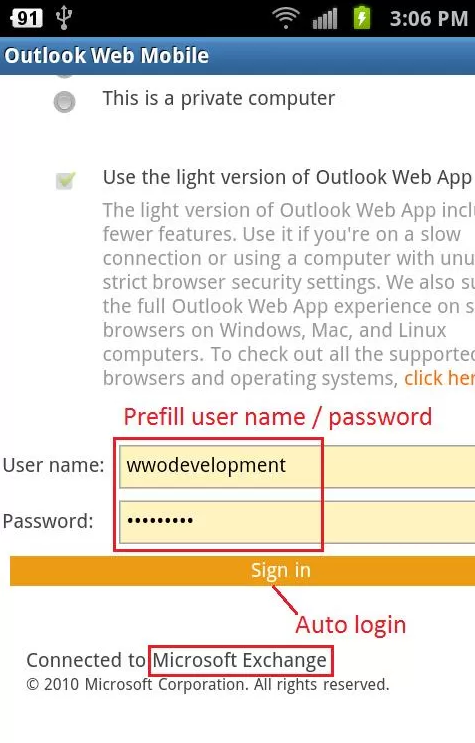 Supports Microsoft Exchange 2007 Outlook Web Access and 2010 / 2013 Outlook Web App, 2003 is not supported. * Office 365 with Exchange 2010 / 2013 support may get interrupted or end without notice if Microsoft make changes on their end. 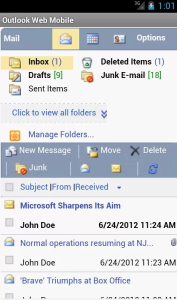 https://www.outlook.com/MyCompany.com, replace MyCompany.com with your company’s email address domain. From other side – at iTune / AppStore I see only https://itunes.apple.com/us/app/owa-for-iphone/id659503543 (which is only for Office 365 but free and provided by Microsoft). So — I’ve difficulties to understatement message of that news.